HTC One S is the new member in HTC one series of smartphones. It is a smartphone in upper mid range sporting 4.3 inch AMOLED display and 8MP camera. HTC claims that HTC One S boasts a head-turning design on thinnest phone yet from the brand. 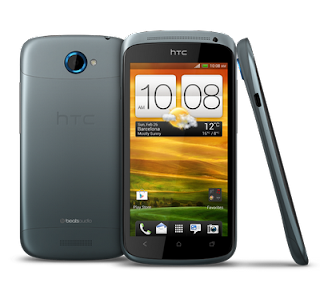 HTC One S is super fast and responsive and obviously the credit goes to 1.5 GHz dual-core processor and 1GB RAM. The performance speed and smoothness of the Ones S is incredible. So, if you are looking for bringing home one of the best and latest android phones, HTC One S can be your end. With superior features, HTC One S features ceramic metallic finish body to make space among masses. The killer, HTC One S in India is expected to launch in second quarter of 2012. As of now, there is no prediction on what price HTC One S be launched. However, HTC One S sells in the United Kingdom at a price of £419, which roughly converts to Rs.33994. So, we can expect HTC One S Price somewhere in between Rs.30000 to Rs. 35000.